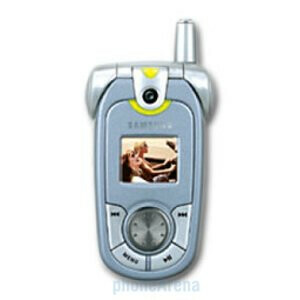 Samsung SGH-X900 is global roaming GSM phone. It sports 262k color display, built-in VGA camera, GPRS data, polyphonic ringtones, MP3 and AAC player, WAP browser and J2ME. 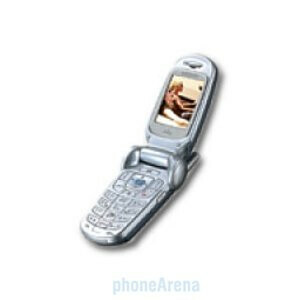 It includes 128MB internal memory for MP3 and AAC.